Like composer Rich Douglas (Shadowgate, Lifeless Planet), Out of this World/Another World hit me in a special way. While Douglas picked up the PC original in 1991 it was the 1994 Sega CD release that wowed us both (and many others) with Jean-Francois Freitas’ atmospheric soundtrack. The classic adventure game has seen a few HD updates over the years but one thing that’s not been touched is the music. 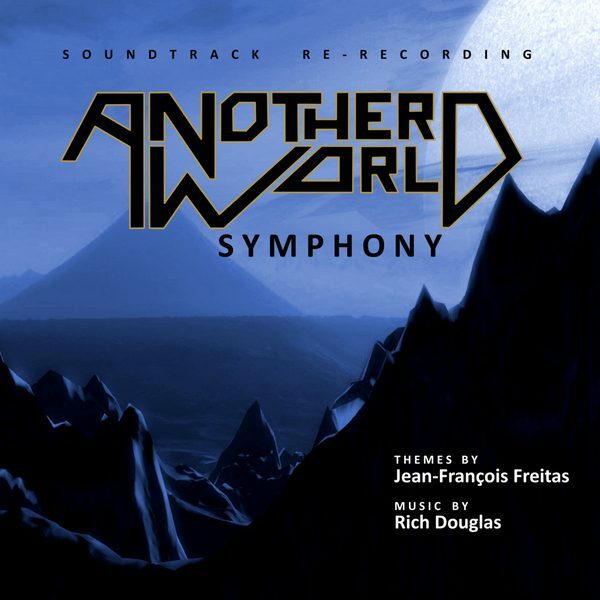 Now Douglas has come full circle and thanks to the Materia Collective he’s been able to revisit and rearrange Freitas’ original score for the album Another World Symphony. “The idea with this release (as well as many others I have put together) was to modernize the game’s score into something that would be right at home in a newly released version of the game or even a film,” Douglas explains. For a fan and frequent listener of Freitas’ original it makes for quite a pleasant listen. The new layers and orchestration succeed in lending a cinematic feel to the original themes. 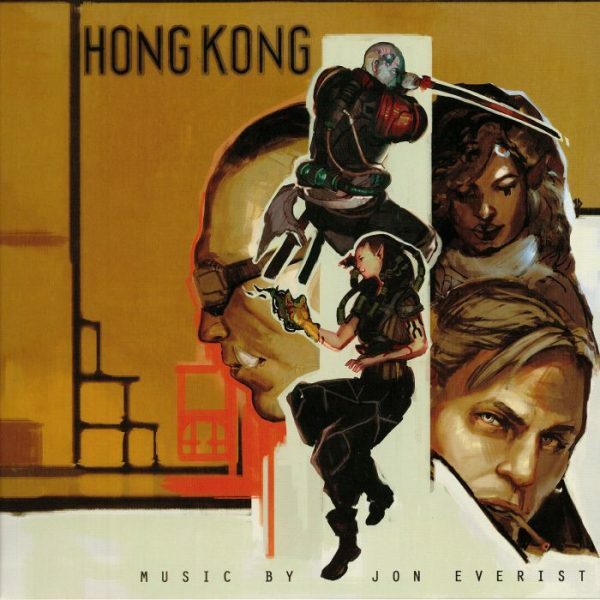 The next time the game gets updated or ported to a new platform I really hope there’s a chance for this album to be incorporated. Take a listen to the intro theme above and compare it to the CD original here if you haven’t heard it (or seen it; that animation is still so sharp) in a while. Another World Symphony is available now on Bandcamp for $7. 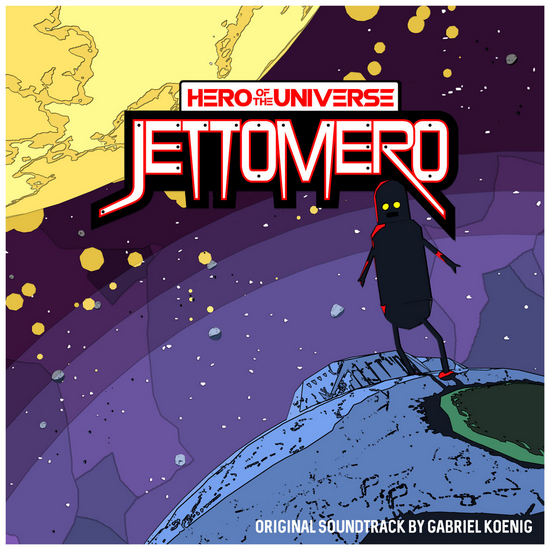 Halted by the game’s striking art style, I clicked ‘play’ on the trailer for Jettomero: Hero of the Universe and then immediately went searching for the soundtrack. 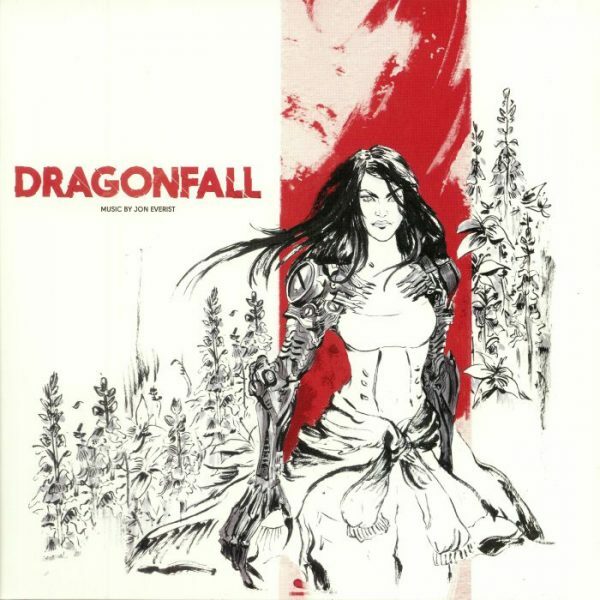 The game just launched on Steam and Xbox One, and while I’m interested in its procedurally generated universe and hapless hero who’s trying not to destroy everything, I can listen to the music right now. He cites the likes of Boards of Canada and Phantogram as inspirations and adds that “the overall tone of the album is down-tempo and spacey, a little dark at times but more uplifting in other parts.” Sure enough, it’s been a pleasant ride of crisp beats and even crisper synths, twinkly and pensive, just the way I like my outer space accompaniment these days. It’s a little bit FTL, a little bit PONCHO and I’m really enjoying it so far. Koenig actually released the soundtrack ahead of the game last November but the final, expanded OST running 90 minutes long across 20 tracks is available now as DLC on Steam or from Bandcamp for $10. Check it out above and definitely take a look at the game in motion while you’re at it. Animal Crossing games come few and far between. Since 2001 they’ve been released every three to five years and right now we’re four years into the wait for a new mainline entry. So what’s a fan, hungry for more of that sweet and wistful music to do? Fortunately, Belfast-based artist, Ry, has stepped in with a unique new alternative. 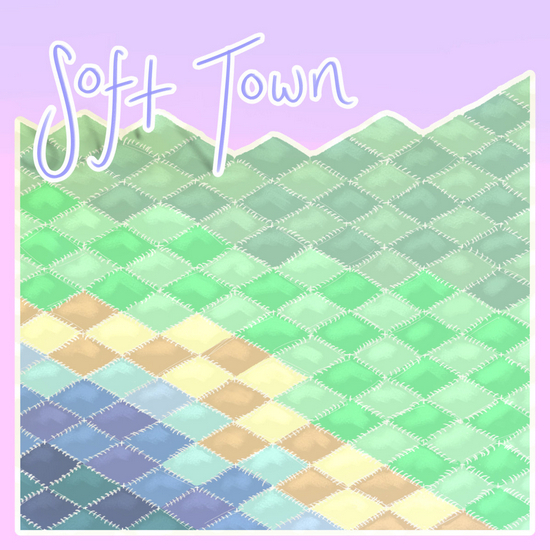 The fittingly titled album SOFT TOWN is a collection of 20 original songs “made from samples ripped from Animal Crossing”. It’s fascinating to hear the familiar instruments and sounds I’ve become so fond of over the last 15 years playing someone else’s music. Ry has even gone as far as remixing their own themes and adding layers of environmental sounds to create “Inside” and “Outside” versions of each track. The album’s release has been a good fit this month as the hot summer vibes here in the midwest U.S. are slowly cooling into the first hints of autumn. A little whimsy, a little melancholy; it really captures the feel of Animal Crossing without being a direct remix. Give SOFT TOWN a listen if you’re an anxious Animal Crossing fan or if you just need some chill sounds to get you through the day. The album is available from Bandcamp now for name-your-price. 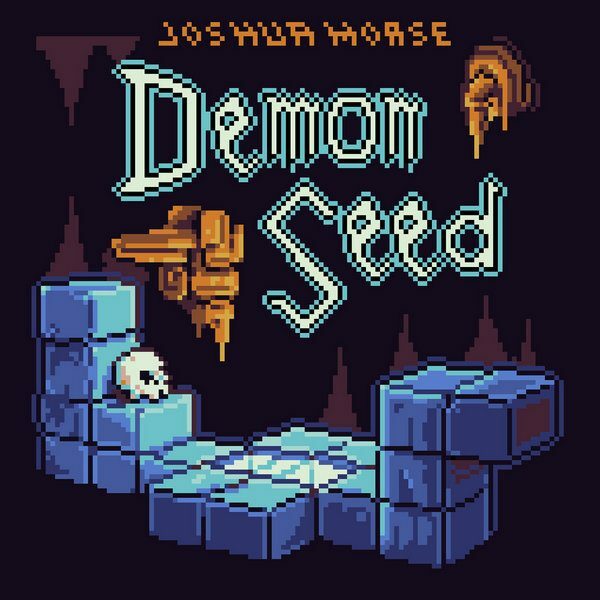 Jonathan Geer, who we last highlighted for his soaring, sprawling, and years-in-the-works soundtrack to Owlboy, returns with an offering that is many ways a polar opposite. The Franz Kafka Videogame is a short puzzle/adventure game inspired by the writings of the famed author, out now on Steam and iOS. Geer’s soundtrack is extremely short compared to Owlboy’s 68 tracks and it isn’t filled with the same soaring heroics, but it is just as sweet and heartfelt. The main theme features vocals by Kim Chandler and opens the album with a sweet sense of whimsy. The combination of Chandler’s accented, non-linguistic vocals, violin, and accordion quickly call to mind an early 1900’s European setting. There’s also a touch of piano that leads us into the following tracks: the painfully brief but bright “Background” and the somber waltz of “Intermission”. Taking a serious turn from there is the “Noir Theme” that is appropriately jazzy and smolders with horn and our friendly guide, the piano. Finally, there’s “End Credits” that’s like a nuclear bomb compared to everything before it, a short explosion of electric guitar and squeaky synths to make sure your volume is in check. Lastly there’s a bonus instrumental version of the “Main Theme” if the vocals somehow bothered you. 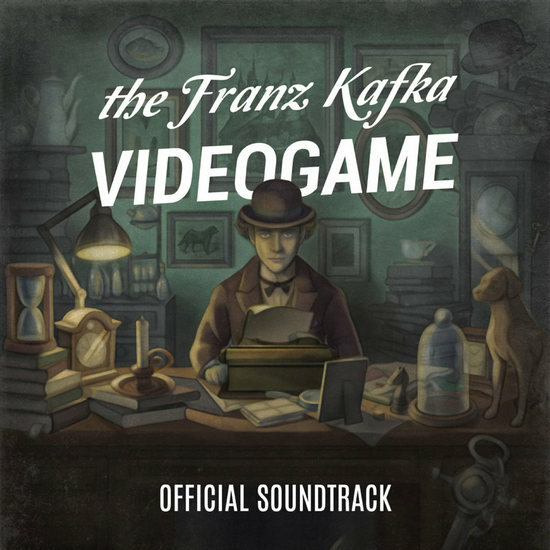 If you’re looking for a shot of whimsy and you don’t mind a little variety in the sound The Franz Kafka Videogame OST is well worth its minimal $1 price tag on Bandcamp. It is short — only around 9 minutes long including the instrumental version of the theme — but the vibe works well on repeat as long as you save that end credits theme for a closer.